Editor’s note: The people of Great Britain have voted for Brexit from the European Union in a decision which will transform the nation forever. In Nigeria, the agitation for the sovereignty of Biafra regained momentum, especially on social media, after the UK voters made the historic decision. 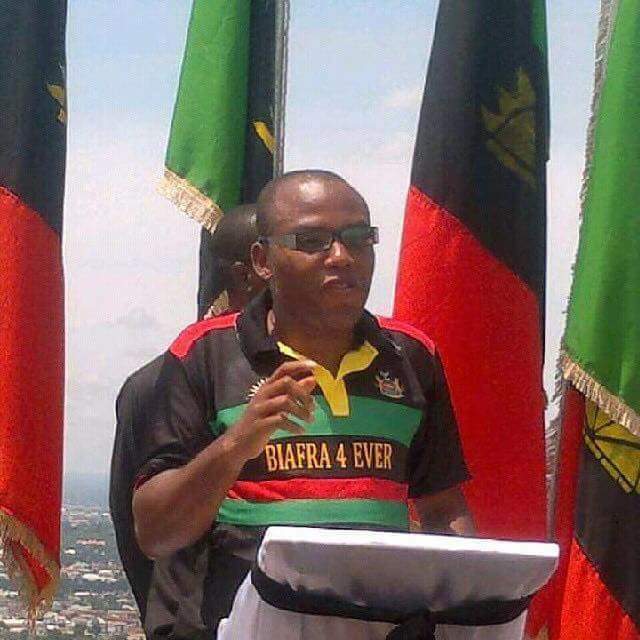 One of the NAIJ.com readers in this opinion piece explains why Biafra may become a reality. The leader of IPOB Nnamdi Kanu It’s annoying when some people come up with issue of Biafra without knowing what Biafra is. I have gone through many articles both in newspapers and social media where some people who claim to be Igbo, while they are not, write articles with fabricated truth with no base just to delude the Biafrans to abort their paradise Biafra. Some said that Biafra has being dead buried but they don’t know that the truth can never be killed and even if you kill the truth don’t be surprised when it wakes up again. Because God said that the dead bone will rise again. Biafra was killed by the world and now they are afraid because God has raised Biafra through Nnamdi Kanu. I want to use this opportunity to tell the world that Biafra is from God not from man and no man can say no when God say yes.